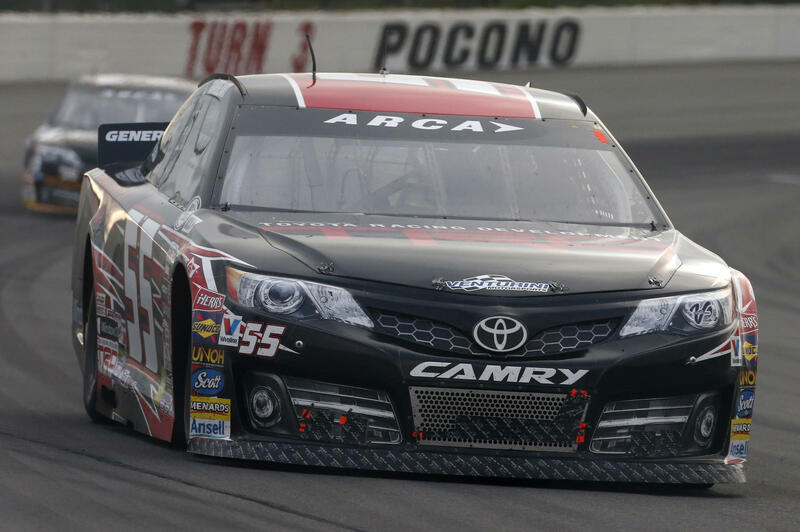 Charlotte, N.C. (June 3, 2016) - The ARCA Racing Series presented by Menards made its 62nd appearance Friday in General Tire’s #AnywhereIsPossible 200 at Pocono Raceway. 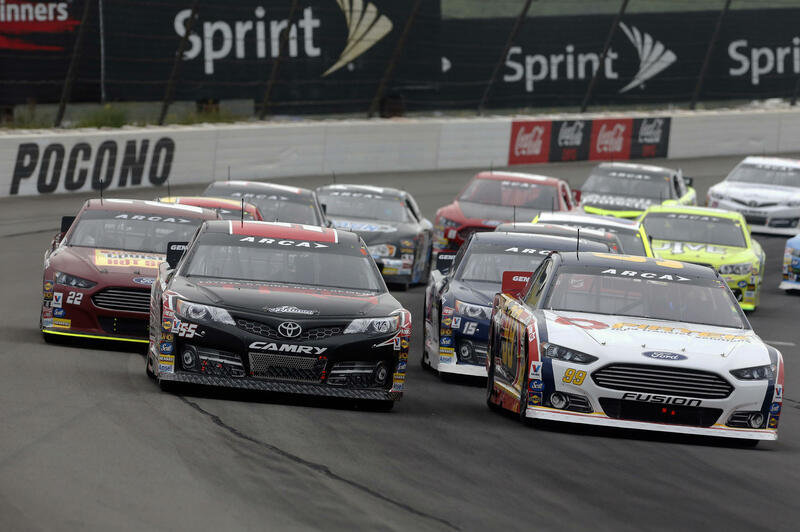 Looking to extend their team success at Pocono, Friday started with rain and the cancellation of Menards Pole qualifying. The starting field set by Thursday’s practice speeds seemed favorable. 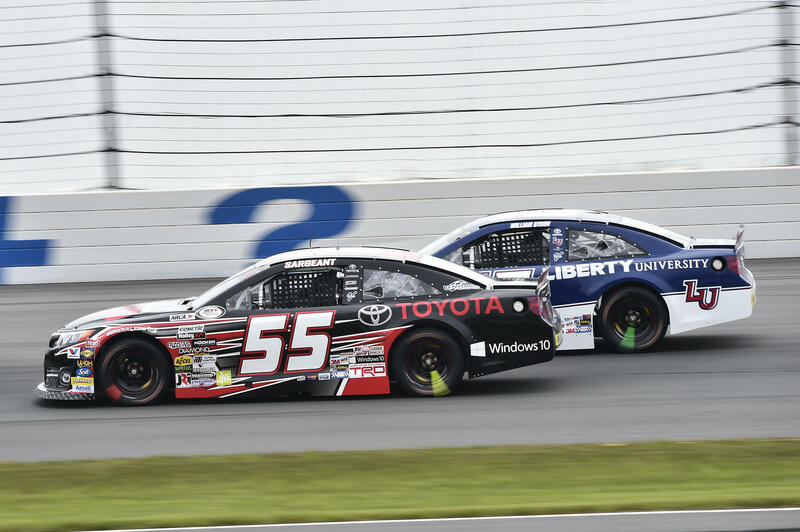 Dalton Sargeant and the Venturini Motorsports Toyota Racing Development Camry powered by Windows 10 would start from the second position. 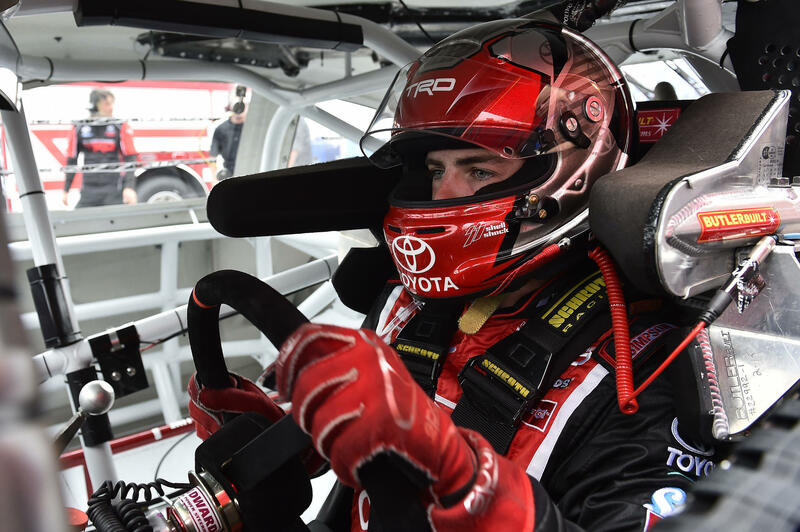 The day ultimately determined by pit strategy made for an exciting race during the 80-lap/200-mile race. 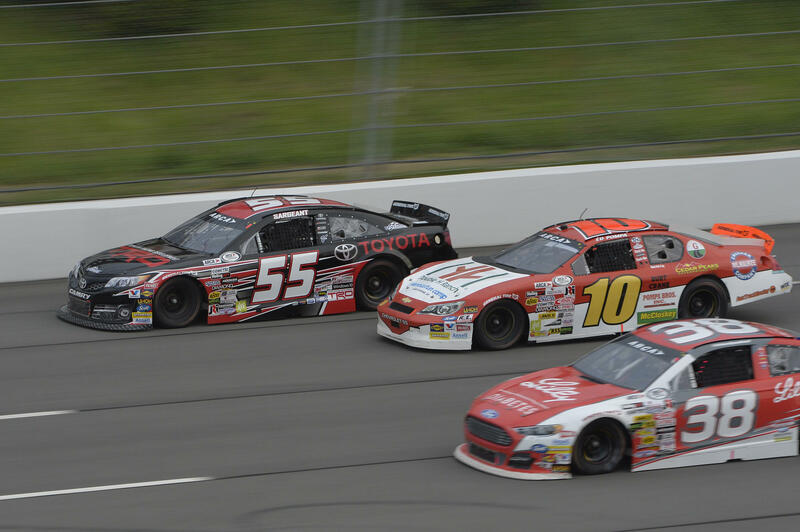 Sargeant would be the top VMS team finisher crossing the final stripe in fourth, behind race winner Grant Enfinger. 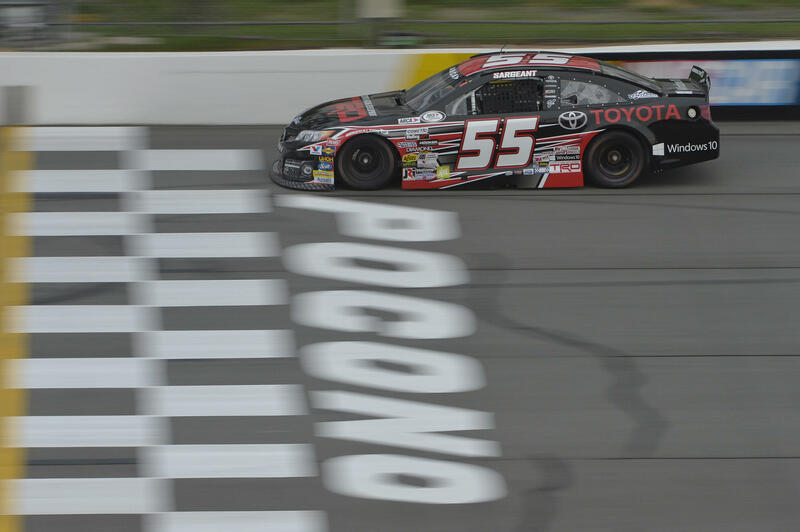 In his first ever Pocono appearance Sargeant gained valuable experience earning his fourth top-5 finish in five season attempts. His only finish outside the top five is a 6th place finish at Talladega.